Here it is! The latest Dj Sidez mix for 2018, the Best of Wande Coal. Wande Coal, also known as Black Diamond, is one of the best music artiste and singer in Nigeria that have won lots of awards and even featured international artistes. 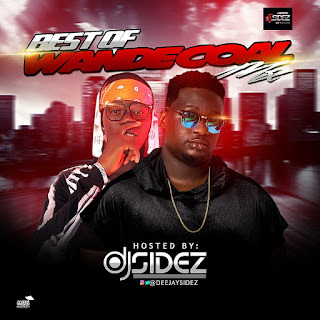 Listen to the Best of Wande Coal mix, the best and dopest special mix of the year. Download, Listen and be entertained.